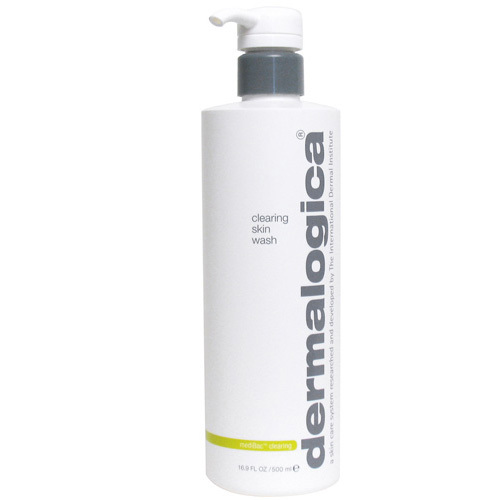 I want to try the Dermalogica cleanser, I've tried their special cleansing gel & it was great! Just another reminder that I still need to try the Burts Bees Cleansing Oil! I get the occasional pimple (still! I am way past my teens! ), but have never had acne. I haven't tried any of these. I've converted to Herbalism only recently. We don't have lush store at home, hence I always stock up when we go on weekends away to capital cities. Love the fact that the little container lasts so long!!! I am lucky that I don't get acne. I still get pimple but it is manageable thank goodness. I would love to try the Burt's Bees Cleansing Oil at some point. It's not marketed for acne, but I enjoy using my balancing cream cleanser by Alpha H. I've got combo skin and pimples and it works perfectly to clean all my face without drying out the dry bits or making the oily bits oily. 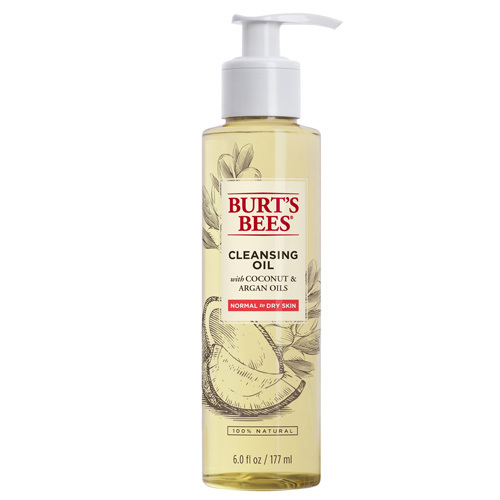 The Burts Bees Cleansing Oil is one of my favourites. I've been wanting to try the burts bees cleansing oil. My skin is currently drier but I still struggle with hormonal acne. My face is beginning to get oily :( it never used to be. Not happy LOL! Ooo I like the variety of products on this list! I really want to try the Burts Bees cleansing oil! Haven't had oily skin since I was a teenager. Thursday Plantation have great products. 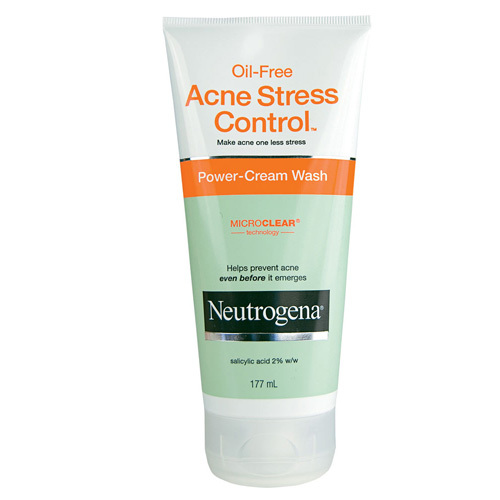 I love the Neutrogena Acne Stress Control range. I can't seem to find the pimple gel in that range on the shelves anymore though! Where has it gone?! 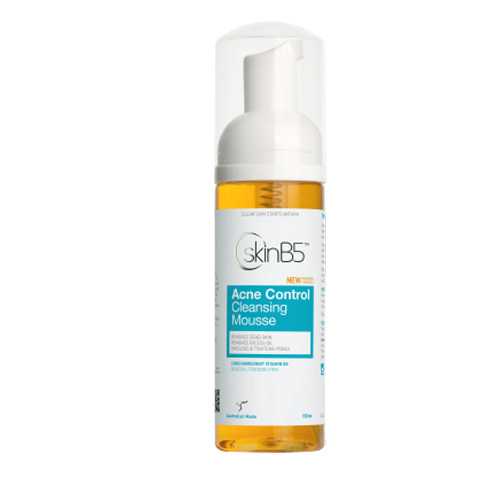 Thankfully I don't have acne prone skin, but I enjoy using a good cleansing oil! They are all great product's well known brands in there but haven't tried any of these. 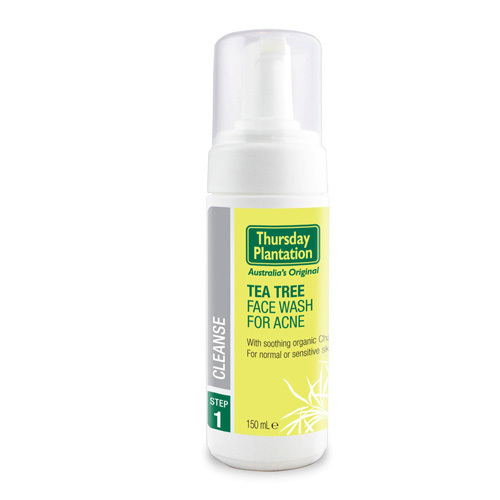 I've purchased the Thursday Plantation for my sister but it has done little to assist with her acne. The Lush cleanser sounds interesting. I have not tried any of these. The Lush one looks interesting. Since it is a powder, I wonder how it works. After years of using harsh cleansers for my acne-prone skin, I find that micellar water and a gentle gel cleanser are the best things for my skin! I always use a natural-based creamy cleanser, but lately I've tried a few cleansing oils - the Burt's Bees one is on my list to try. 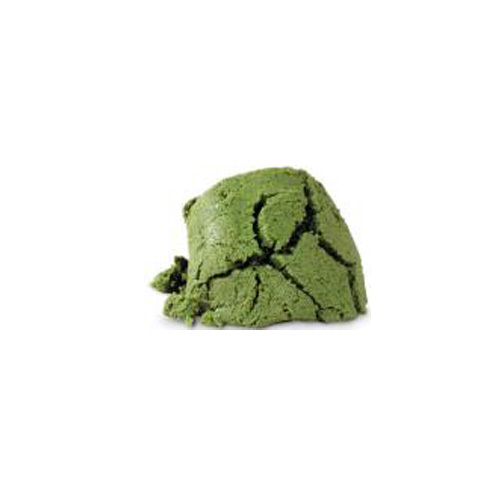 I love The body Shop Tea Tree Cleanser alot,.. I never tried these brand. Hope to try near future.Currently use QV. The best blemish cleanser I have used is Mirenesse Power Clear anti blemish gel. 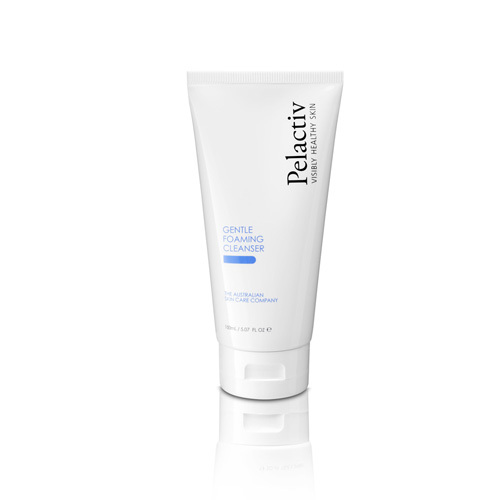 The only acne cleanser I have used that doesn't dry out my skin. I also find that a home made honey wash is very effective. ooh would love to try the burst bees oil, Ive really had to start again for my skin as a recent breakout as gotten out of control.. I am yet to try the Burts Bees Cleansing oil but its next on my list. At the moment im in the US and here you can get a lovely Garnier cleansing oil that smells amazing...Im using that at the moment. I adore that Burt's Bees oil cleanser. It's amazing and is perfect for oily skin. It's so lightweight and not oily at all. I use 2 on this list - Lush Herbalism, and Skin B5's cleanser. I love both! I'm going to read up on the Herbalism from Lush! The Burt's Bee cleansing oil is something that I'd want to try. My go to is currently the Aphla H cleanser.  good comment! i would prob cleanse after. i hate being oily! Dying to try the Burts Bees Cleansing Oil! I want to try Alpha H one after I try Elucent one I have waiting for me unopened. I'm suffering from hormonal break outs, mainly around my chin area and would be very keen to try the Burt's Bees cleansing oil and the Thursday Plantation face wash. I love their tea tree products. That Lush cleanser sounds lovely too; I love Lush and have tried a lot of their bath products and masks, which are great, but I haven't tried any of their facial cleansers. Maybe it is time to give it a go! Must try one of these. I am currently using a coast to coast foaming cleanser.